Considers herself an "unrepentant Anglophile"
Best fuel for writing: green tea and something sweet! 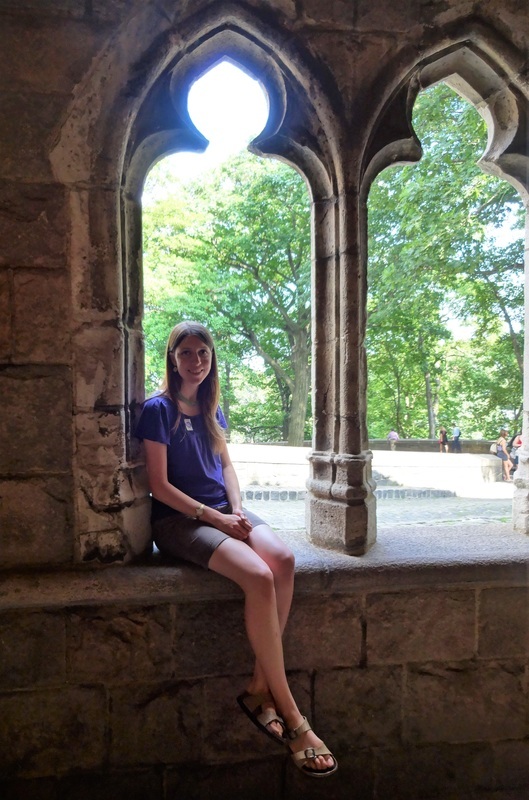 Amy is the author of The Chronicle of Maud, a book series about Empress Mathilda of England. This is her first attempt at writing a novel, but she has previously maintained the "Church & State" blog, where she discusses issues of politics, religion, and a little bit of everything else. She also served as Opinions Editor for her college newspaper at Taylor University in Upland, IN. Amy holds a B.A. in Political Science and Biblical Literature from Taylor, as well as an M.A. in Non-proliferation and International Security from King's College London. She spent four years working for the Egyptian Press Office in Washington, D.C., where she performed research and analysis for top government officials, among other duties. A lifelong lover of history, Amy likes to spend her free time writing (obviously! ), reading (also obviously! ), gardening, watching sports, and doing whatever else people in Dayton, Ohio tend to do.